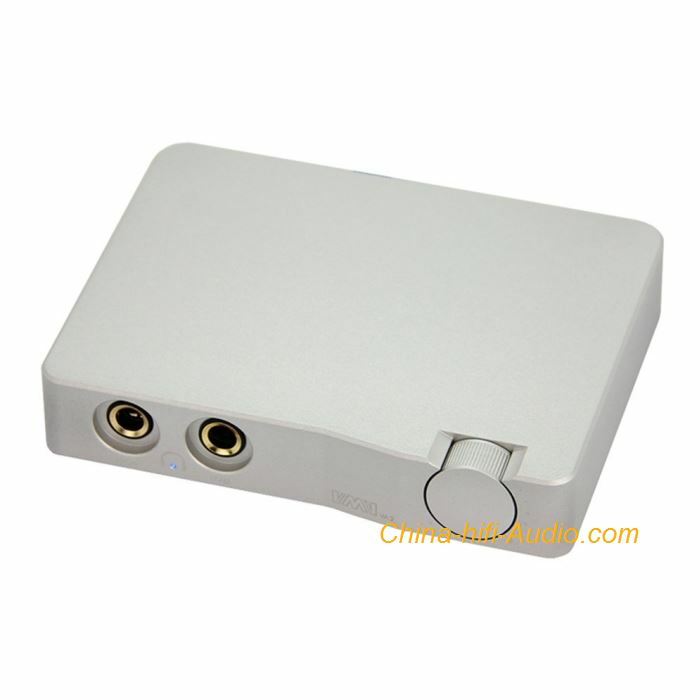 SMSL VMV VA2 Portable Headphone Amplifier Main Push hd650 600 dt880 990 K702 With A Light Cabinet. SMSL VA2 high performance portable headphone amplifier with a light cabinet. Design with high/low resistance two lines of output earphone interface, easy to promote impedance of 20-600 the headphones. Built-in VMV headphone amplifier circuit, with volume knob. Electrical output short-circuit protection. CNC machined solid aluminum chassis. High / low impedance dual output. Very low distortion and noise.